This makes me mad. And sad. Crooks works. The work he does – for AmeriCorp Vista – isn’t easy; it helps the community and Montana; and is woefully underpaid, at that. 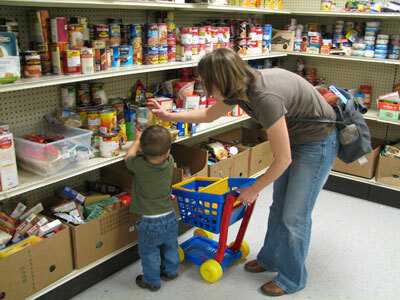 More Montana citizens receive federal assistance to pay for their groceries than ever before. The number of recipients has climbed steadily every month for the past two years, with 12 percent of the state population receiving benefits from the Supplemental Nutrition Assistance Program, or SNAP. In May of this year, 116,368 Montanans received money for food. During May 2008, there were 80,911, according to Linda Snedigar, administrator for the Human and Community Services Division of the Montana Department of Health and Human Services. I hope our Senator John Tester reads this – two months ago he proposed cutting $25 a week from the food stamp program.